Do you want to work with our Catch Themes team? Now is the time! We are seeking for highly motivated, quality-centric front end developers and creative content writers. Catch Themes is a leading WordPress theme and plugin development company based in Kathmandu, Nepal. Here at Catch Themes, we believe in the power of people. We believe that behind every successful company is an undividable team. Likewise, the main reason behind our continued success is our golden team – a team of developers, designers, and writers. We believe that each one of us is essential and working together in such a friendly environment will surely help us grow, both personally and professionally. Catch Themes isn’t just a company, it’s a family, and we cling to the family-centric values that have guided us over the past years. Catch Themes care about our team and do our best to support them in professional development, working environment, work-life balance or just having some fun. Externally, as part of the bigger WordPress community, we are big believers in giving back. We sponsor WordCamps, contribute to the core and we’ve built some of the most widely-used products in the WordPress ecosystem, impacting hundreds of websites around the world. The work we do has a huge footprint, making building each project incredibly rewarding. 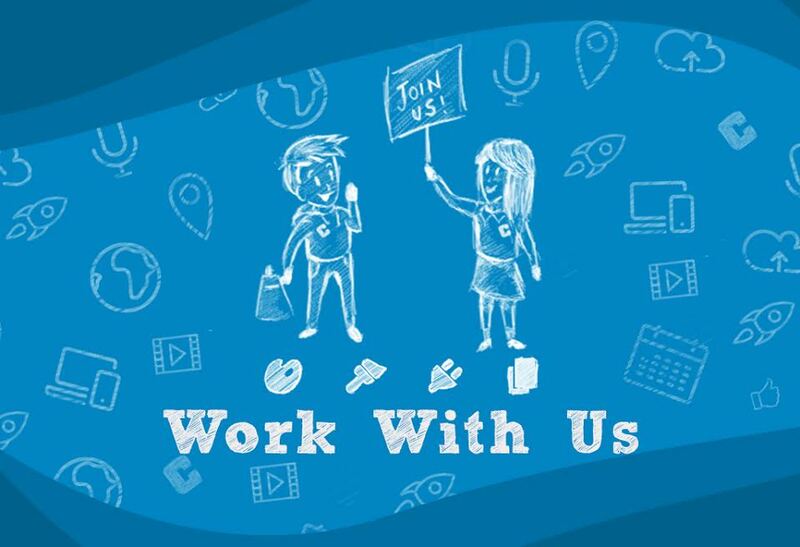 Currently, we are seeking for front end developers and creative content writers. We’ve listed the criteria for the required posts below. There are two vacant posts for interested candidates applying for front-end developing: A Mid-level Front End Developer and A Junior Front-End Developer. As a Content Writer for Catch Themes, your main responsibilities will be writing articles for the blog. We also have a rapidly growing YouTube channel, Facebook community and we manage a few other popular websites. All of which require skilled writing to maintain and grow. You will also work on special writing projects such as product documentation, video scripts, and more. Lastly, if you think you’re eligible for the required post and want to join our Catch Themes team, one of the fastest growing companies in the Information Technology field, then send us details about you and your work through the form given below. Make sure you write about yourself and why you’d make an excellent addition to the Catch Themes team. We will be giving each application consideration. So, please be patient as we go through all the applications received. We will be contacting you within a week or two after you submit your details. So, why wait? Apply right away!